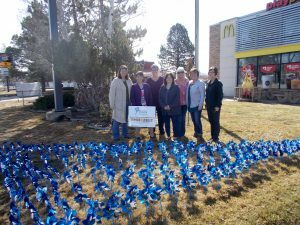 Nearly 200 pinwheels were planted on the lawn at McDonald's on Tuesday as part of a month long campaign to raise awareness for child abuse prevention. Pictured, from left, are Connections4Kids Director Betsy Overton, Connections4Kids board members Lynae Ellgen, Kim Maneotis, Robin Knoche, Kristen Vigil and Trish Snyder, Connections4Kids Parent Education Center coordinator. CRAIG — About 180 pinwheels will spend the next week spinning in front of McDonald’s Restaurant on Victory Way as a reminder that all children deserve a carefree and safe childhood. 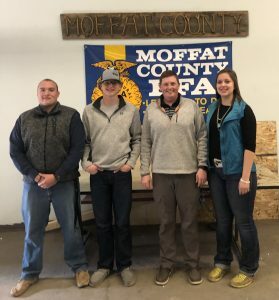 “The number of pinwheels represents the number of children born in Moffat County last year,” said Connections 4 Kids Director Betsy Overton. 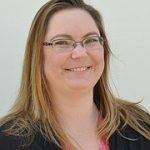 She was joined by Connections 4 Kids board members, who planted the “pinwheels for prevention of child abuse” in the lawn Tuesday afternoon. 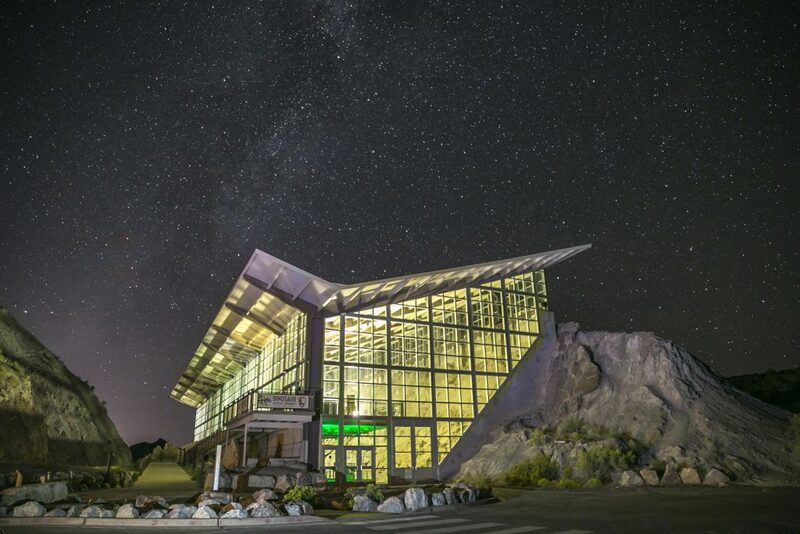 On Saturday, Connections 4 Kids will hand out pinwheels at the Children’s Festival. 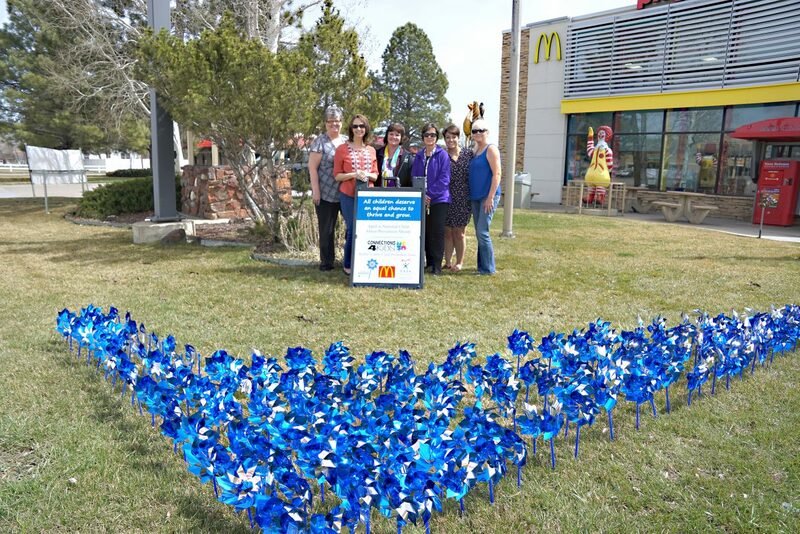 The pinwheels and festival are part of The Month of the Young Child campaign, which started in 2009 in Colorado as a way to raise awareness. 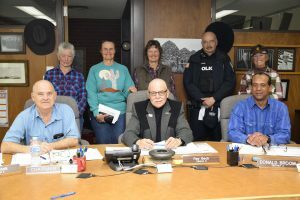 In Craig, the effort is a partnership with McDonald’s, which is allowing use of the property; Northwest Rocky Mountain Court Appointed Special Advocates, which provided funding toward the purchase of the pinwheels; and Connections 4 Kids, which placed them. “It’s a reminder that we all play a role in preventing child abuse and neglect,” Overton said.